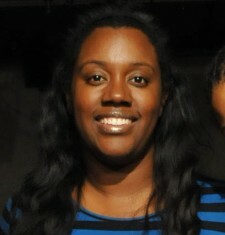 Kacey Dennis is the Human Resources Manager at Moving in the Spirit. She holds a BS in sociology from the State University of West Georgia, and a Masters and Educational Specialist in professional counseling from GSU. Over 15 years ago, she was a Moving in the Spirit dancer and now shares her passion for working with youth.